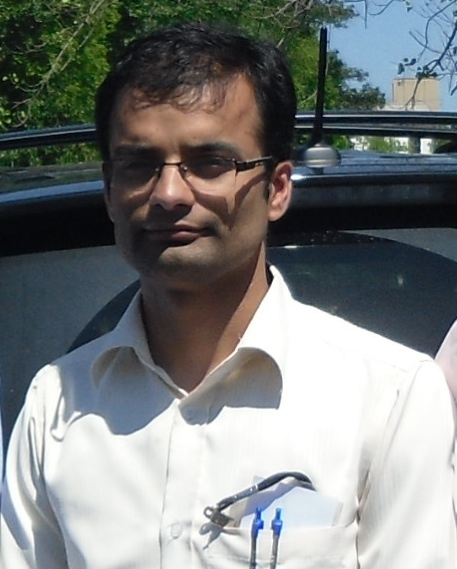 Ganesh received his M.Sc from Thribhuvan University in 2006 and MS physics from University of Memphis, Memphis, Tennessee in 2013. He worked on “synthesis and characterization of intermetallic compounds” on his MS thesis at The University of Memphis. He joined UTK in the fall of 2013 and started working under Dr. Mandrus supervision in the fall of 2014. He was awarded by colloquium award 2015 by the department of Physics and Astronomy, The University of Tennessee, Knoxville. He is interested on the synthesis and characterization of new magnetic materials specially chalcogenide spinels, transition metal dichalcogenides etc. He has grown beautiful 3D single crystals of FeCr2S4, GeV4S8, GaV4S8 etc. and studying their physical, magnetic, electronic, dielectric properties using different techniques like PPMS, MPMS, neutron scattering.